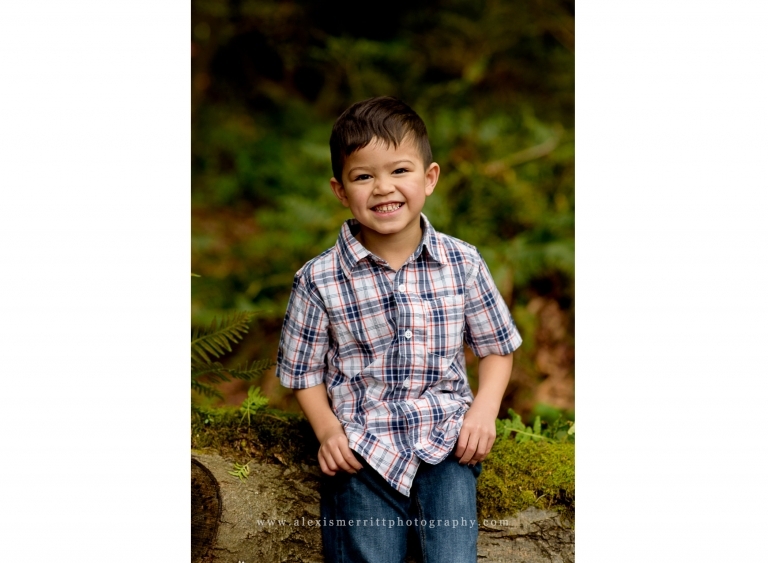 As a Lynnwood family photographer, I absolutely love getting to see families throughout the year for multiple sessions. 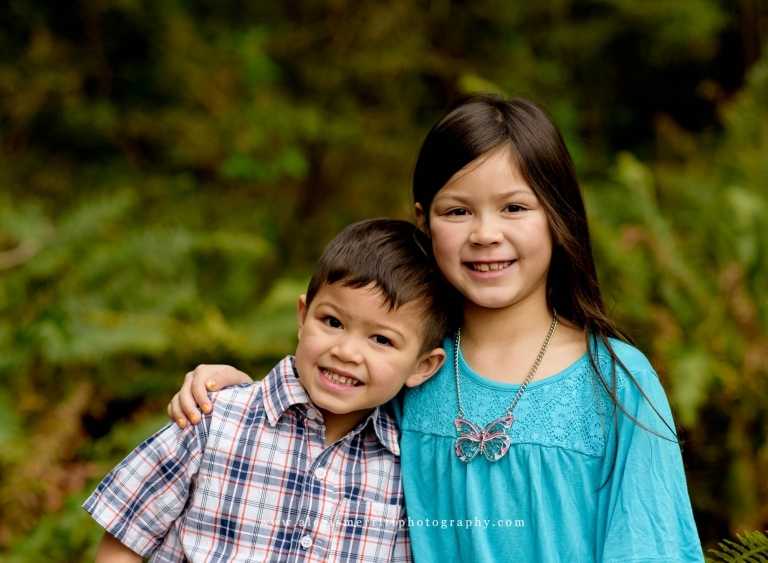 Last spring was my second session of the year with these two adorable children. As it was nearer to Alandra’s birthday, the focus of our session was one her, but Dresden managed to sneak in for a few portraits as well! We headed over to the UW Arboretum in Seattle on this gorgeous day. We had previously had a session here a few years ago, when the kids were smaller. So, of course, we had to seek out the bridge and grab another running shot to see how much they had changed!! Not only was the bridge a cool feature of our portraits, we found some gorgeous cherry blossoms, and as we were wandering the paths, found some gorgeous foliage and logs to sit on. 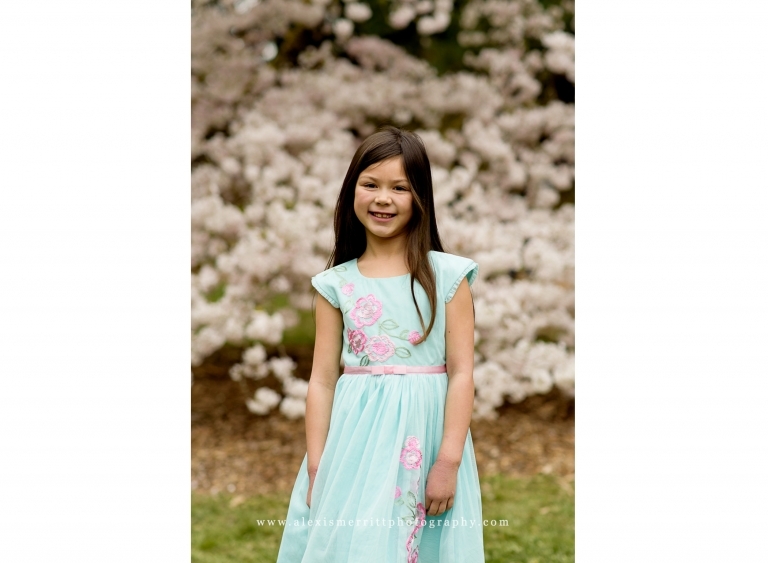 It’s always a pleasure to photograph these children! 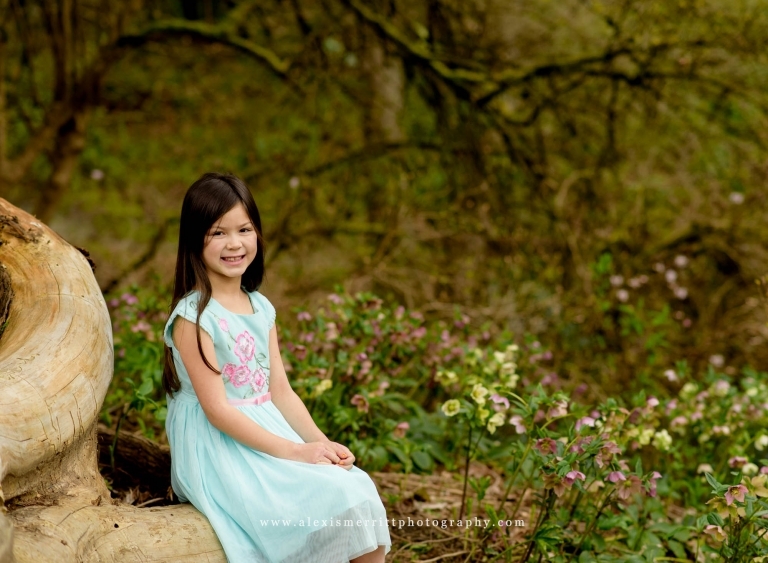 I would love to chat with you about setting up a family session for your family! 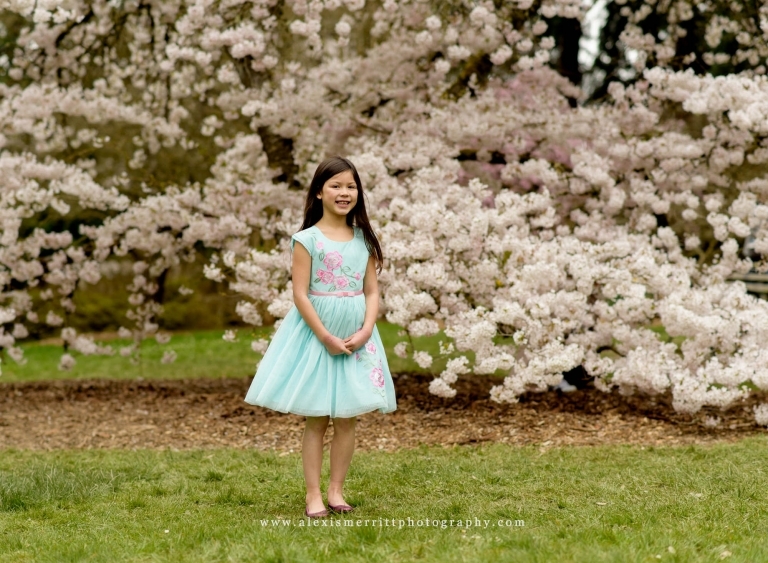 I photograph families in Bothell, Mill Creek, Lake Forest Park, Seattle, and the greater Puget Sound area. CONTACT ME today!